Metro's largest union says it's not planning a "sick out," but just following company policy which requires a three-day notice for employees to use sick days, but as News4's Chris Gordon reports, more than 500 requests were denied. 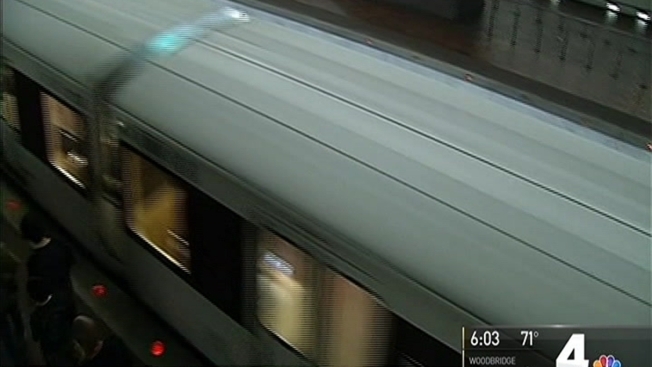 Metro is pumping the brakes on its employees' plan to hold a "sick out" this weekend. The transit agency said it received nearly 500 sick day requests from employees for Friday, which is many more requests than it normally receives. Metro said it denied all of the requests and expects to offer full bus and rail service on Friday. Metro management and its largest union, ATU Local 689, are in a tense and ugly contract dispute. A union spokesman told News4 that members are "outraged" at the negotiations over the contract. Sources told News4 that Metro employees have been telling their supervisors they will not be going to work Friday. According to their contract, however, union members are not permitted to strike. "Given the climate the [general manager] has set at WMATA, the union is looking at every possible legal tactic to get his attention," union spokesman David Stephen told News4. However, union leaders said they do not support a sick out and don't believe that one will occur. Nonetheless, supervisors are being told to be ready for 12-hour shifts. "Due to the threat of a sick out for [ATU Local] 689 employees[,] all supervisors are required to work 12 hour shifts starting Friday April 28, 2017-April 30, 2017," according to an email sent to Metro supervisors Tuesday. Metro riders told News4's Shomari Stone they are worried that huge numbers of Metro employees will call in sick this weekend, in protest.